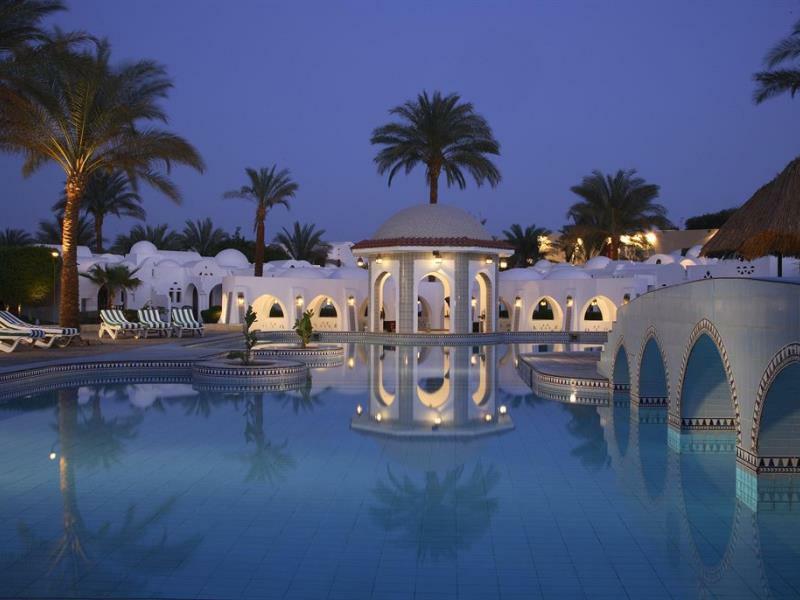 Sonesta Beach Resort & Casino Sharm El Sheikh, stretches across the sands of Naama Bay and overlooks the Red Sea and South Sinai’s desert and mountains. The resort’s traditional Arabic domes and archways form a village-style ambiance. 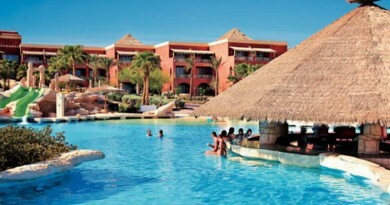 A 5-Star resort with 505 unique guest rooms, executive rooms and suites, each featuring a private balcony or patio. The resort offers a private beach for the world’s best scuba diving in the Red Sea’s legendary waters, and six swimming pools for relaxing laps in the sun. There are several options for dining and entertaining at the resort’s bars and restaurants and guests may try their luck in the Las Vegas-style casino. 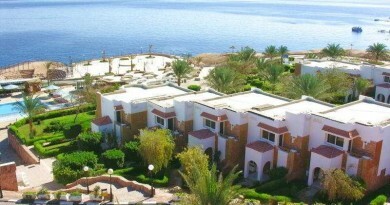 Whether active or relaxing, the Sonesta Beach Resort Sharm El Sheikh has appeal for every traveler.